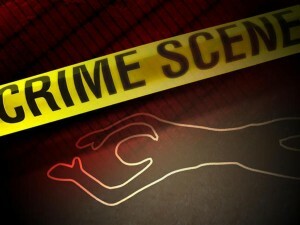 Homicide is defined as the deliberate and unlawful killing of one person by another; in other words, murder. There are not only different degrees of murder charges, but also a difference between a conviction of murder and one of manslaughter. Generally, a charge of murder indicates that the killing was done on purpose, whereas a charge of manslaughter indicates it was an accident. We can help you understand the differences and fight your case if you have been charged with any of these listed below. There are a few different degrees of murder and the penalties differ depending on the circumstances. First degree murder is the most serious and thus typically has the most severe punishment. 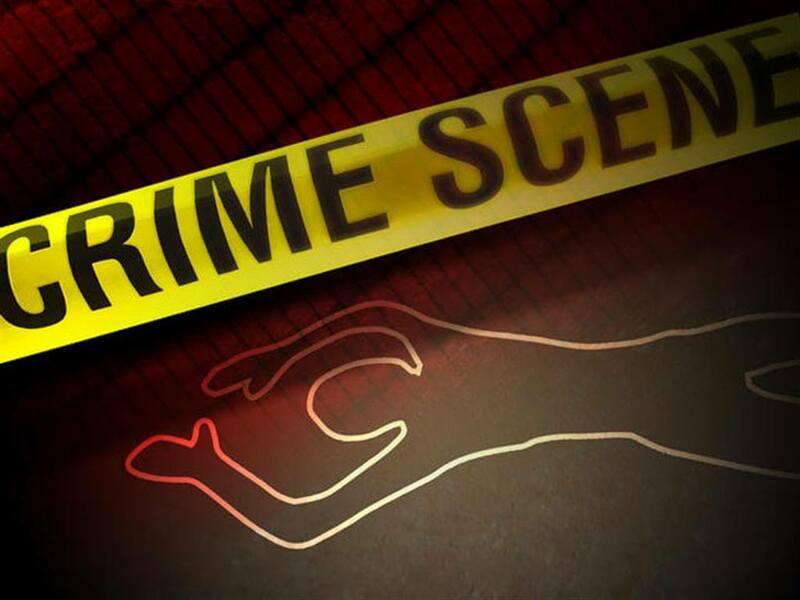 Any homicide in which the defendant maliciously planned and intended for the victim to die is considered to be first degree murder. In Illinois, the penalty is anywhere between 20 years to a life sentence in prison. Second degree murder describes a killing that was intentional, but not necessarily planned, and done with a clear disregard for life. In other words, killing someone out of rage with intent to kill at that moment (but not an actual plan beforehand) would be considered second degree murder. In Illinois, it is categorized as a Class 1 felony, which is punishable by 4 to 20 years in prison. Felony murder labels a killing (intentional or not) that occurs during or as a result of the act of a different felony. An example includes a fireman dying while putting out a fire during an act of arson. Manslaughter is defined as an unplanned act of killing and is the least severe charge of homicide in Illinois. Involuntary manslaughter means that the defendant acted recklessly, or without regard to the safety of others. It is a Class 3 felony in Illinois and the defendant can be sentenced to up to 5 years in jail. Voluntary manslaughter occurs when the defendant has been provoked (whether by rage or desperation) and kills the victim. Typically, there is no original intent to kill, but circumstances drive the person to the extreme, not excusing the murder, but making it more understandable. In Illinois, however, voluntary manslaughter only applies to killing an unborn child, and charges it as a Class 1 felony, which comes with a penalty of 4 to 15 years in prison and various others. To defend a murder case, a lawyer needs diligence and expertise. I am partnered with John Miraglia, a veteran in the criminal defense area. Together, we provide a tag-team approach to your murder case. This approach helps in reviewing all the evidence the state has against you, in essence, leveling the playing field as the state will have additional counsel on their side. In addition, filing motions to exclude evidence and selecting juries is critical in establishing your innocence. We use tactics such as these to help defend you. Know that you will have a team of lawyers working diligently in your corner. If you have been charged with murder, let us help you. Call us today for a free, no obligation consultation at (708) 606-4386.